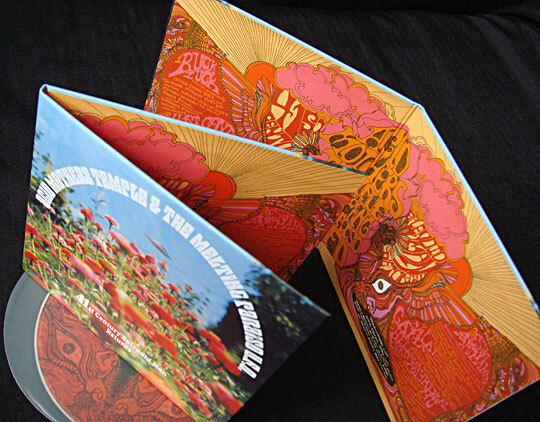 Originally released as an extremely limited 10” picture vinyl on Tumult Records, this extended CD edition features two extra tracks, new artwork – including a stunning psychedelic painting by Jason Killinger – and comes in our deluxe, custom old school miniature LP gatefold packaging! 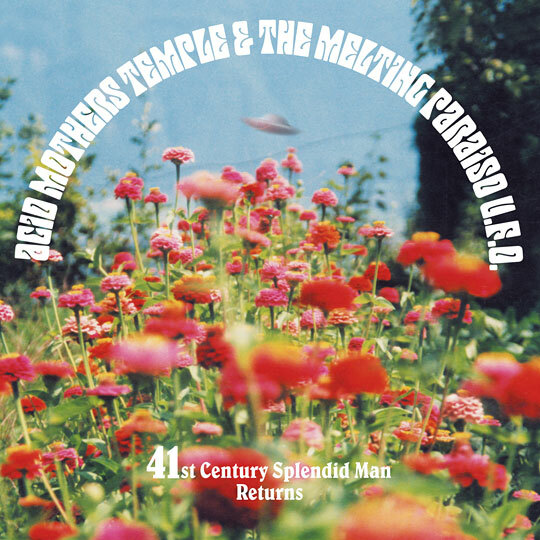 Recorded at Acid Mothers Temple. Produced and engineered by Kawabata Makoto. Artwork by Kawabata Sachiko, Uirajara Resende and Jason Killinger.